Jody’s practice focuses on labor disputes and labor relations for clients from a variety of industries. He represents employers in all stages of litigation before federal and state trial and appellate courts, before the National Labor Relations Board and other state and federal administrative agencies, and in mediation and arbitration. Additionally, he counsels clients on a wide range of issues related to their employment policies. He has represented employers in matters involving labor negotiations and arbitrations, unfair labor practice proceedings before the National Labor Relations Board and state administrative agencies, wage and hour class and collective actions, wrongful termination and unlawful discharge, discrimination and retaliation. 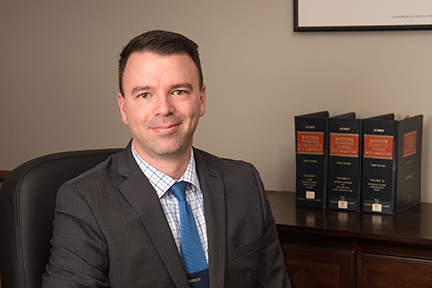 In addition to his labor and employment practice, Jody has represented clients in a variety of civil litigation matters, including products liability, commercial disputes, and bankruptcy. He counsels individual clients on matters relating to estate disputes and management.